Understanding learners and acknowledging diversities in their learning behavior is the key to design effective e-learning systems. 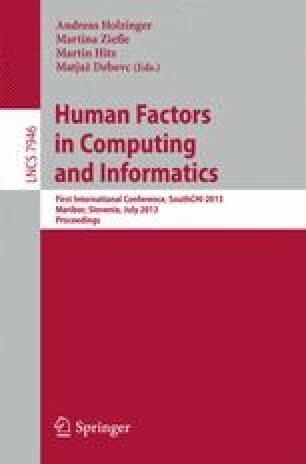 This paper presents an innovative solution focused on adaptation to learning styles in the context of the learning management system Moodle. A new activity module named AdaptiveLesson has been developed as an extension of the Lesson module. It simplifies the interface for teachers who are creating lesson content while on the other hand provides students with individually adapted on-line courses in respect to their learning styles. Modifications in adaptive lessons with respect to regular lesson are described and the mechanism for adaptation to learning styles is presented. In order to evaluate the effectiveness of the proposed solution, a pilot evaluation of an on-line course developed by the AdaptiveLesson module has been conducted. The experiment is based on the comparison of an adaptive and an equivalent regular course. Results are discussed and guidelines for further research are established.